You are shocked. You think: How many people are there like me? Who has the same experience? What did I get wrong? I am “qualified” because of my education and experience. This would be the most basic level answer. You need to remember that more than one person will read your documentation. 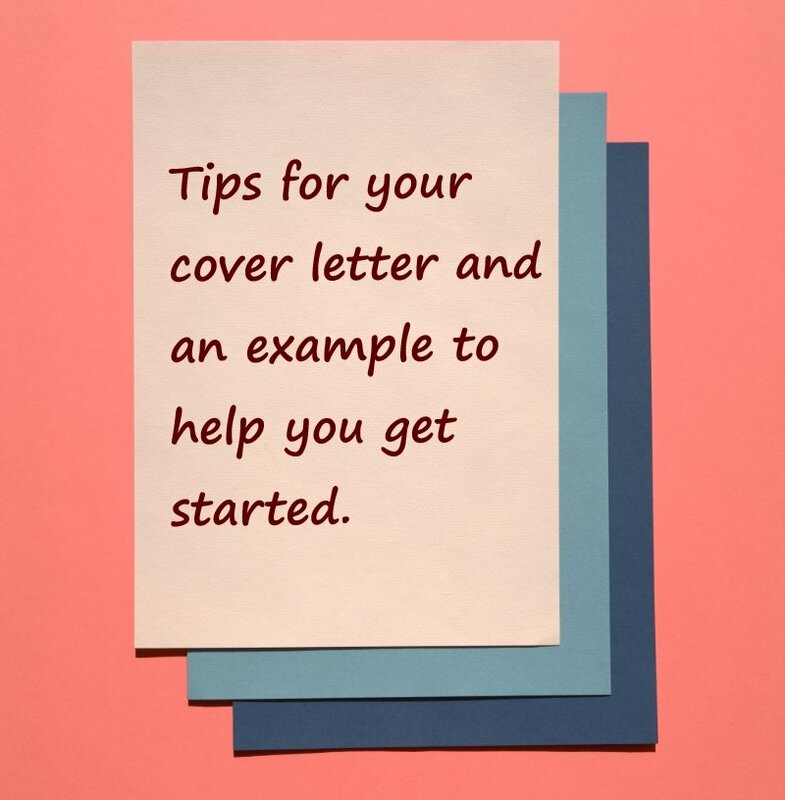 Each person reading the job application cover letter will have their idea of what is important in the role and how you qualify. That is why you need to be clear about your match to the advertised key requirements. Be sure to expand on a few points so you do not sell yourself short. When you get your interview, you need to come across to those looking to hire you in a positive light. You can be yourself – shy or outgoing and conversational. Make eye contact and behave as you described yourself – not as someone who cannot be employed because they are a little bit weird. Make sure your cover letter and any e-mails to HR or during the interview process show that you are good-natured and stable, not a grouch someone regrets employing after a month. This is difficult to guess so research first on websites like Glassdoor and others, some people even telephone the company and pretend to have a customer service question or for other reasons. It then helps you to know a little more about the company and how to suggest you may be a good culture fit. Not just for the company,but for you as well. This is important because you want to be thinking of a career move, not just a short term job placement and be looking for another job again soon. Having to answer points 1, 2 and 3 is not easy, especially if you need to do this in English. It does take time. The Boston School has helped many seeking last-minute help over the years and we have been happy to celebrate with them after getting the job interview and later the job itself. So ,if you might need some support, why not contact us? Your choice of words and how you sell or position yourself is important. We both want to make sure that any hiring team looks at your resume and cover letter and thinks yes to points 1,2 and 3. I must interview this person! Then at interview, it is up to you. The well-written cover letter and your resume / CV did its job. It got you through the door and to the next stage of the hiring process. FYI – We also can go through job interview role plays to help prepare you. Telephone or e-mail me back, please. Helped me and i made a change. 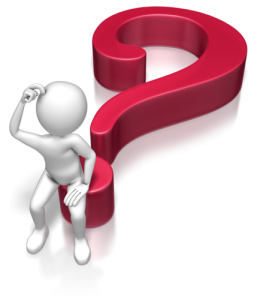 Can you do change it for a good example as Supply Chain Manager?